Kara Leigh Lofton is the Appalachia Health News Coordinator at West Virginia Public Broadcasting. 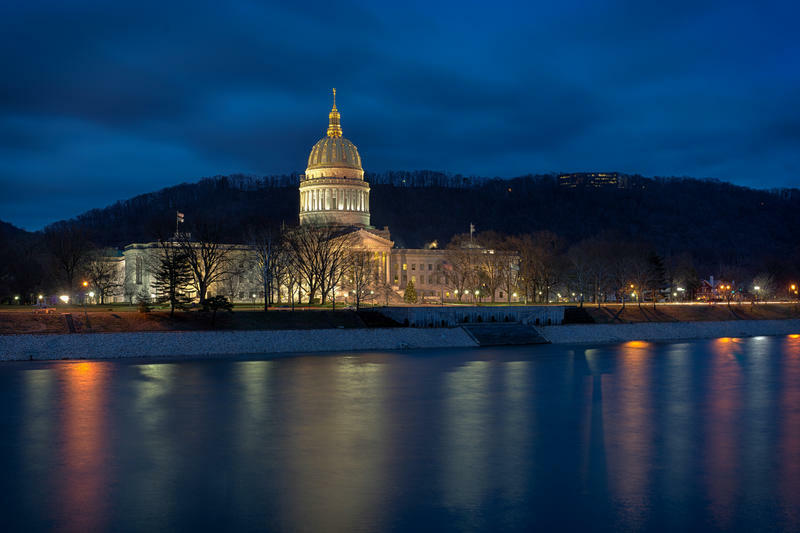 In 2016, Kara filed 140 reports aimed at healthcare consumers in West Virginia and adjacent regions, with topics ranging from health insurance policies to midwife-assisted home births. Kara’s stories were about evenly divided between her radio reports and short pieces she wrote for internet readers. Eight stories reached a national audience through NPR’s “All Things Considered” and “Morning Edition,” including several pertaining to the impact of record-breaking flooding in West Virginia and the threatened loss of health benefits for former miners. Kara’s radio stories are often illustrated by her own photographs, posted on WVPB’s website. 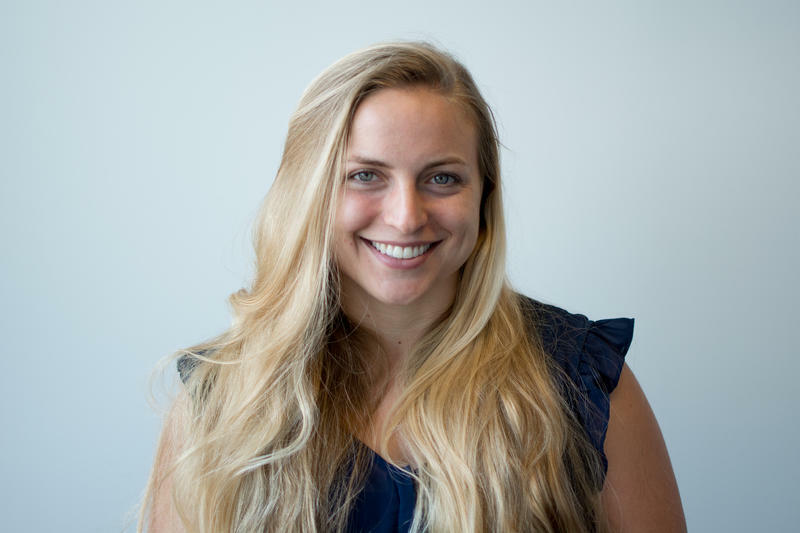 Previously Kara was a freelance reporter for WMRA, an affiliate of NPR serving the Shenandoah Valley and Charlottesville in Virginia. 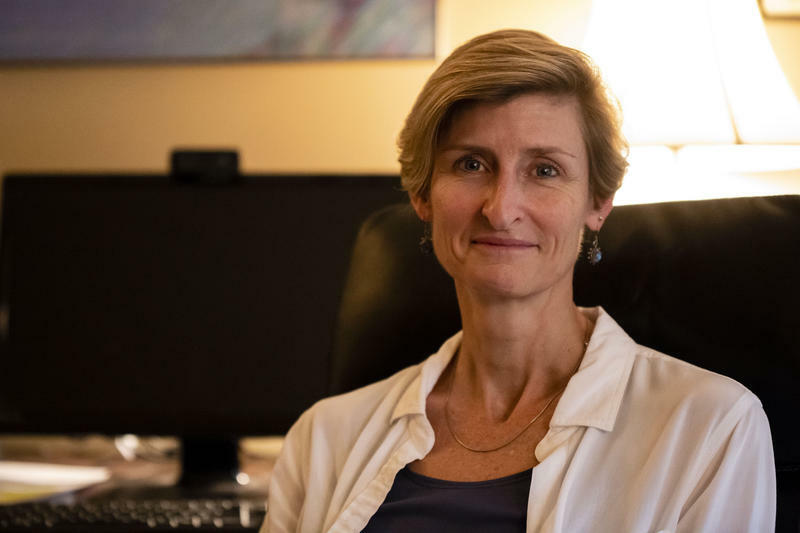 One of her nationally broadcast reports, “Trauma Workers Find Solace in a Pause That Honors Life After a Death,” garnered a first place award for a feature story from the Virginia Association of Broadcasters. Kara’s work has been published by Kaiser Health News, Medscape.com, The Hill (the news outlet and blog serving Congress), Side Effects Public Media, Virginia Living, and Blue Ridge Outdoors among other outlets. She has also written and photographed for Eastern Mennonite University in Harrisonburg, Virginia, from which she earned a bachelor’s degree. Prior to and during her university years, Kara had stints living internationally, spending months in Morocco, Spain, Turkey, and England, with shorter visits to Zambia, Northern Ireland, Scotland, and a half-dozen countries in western and central Europe. In the fall of 2015, she toured Guatemala (using her conversational Spanish), where she reported on its woefully underfunded health system. In her spare time, Kara enjoys hiking with her nurse-husband and their three friendly dogs, practicing yoga, and reading. West Virginia is in crisis. As the opioid epidemic grows, we are producing a generation of children impacted by addiction. In October of 2018, more than 6600 children were in the foster care system. And as of May 2018, 83% of open child abuse/neglect cases involved drugs. 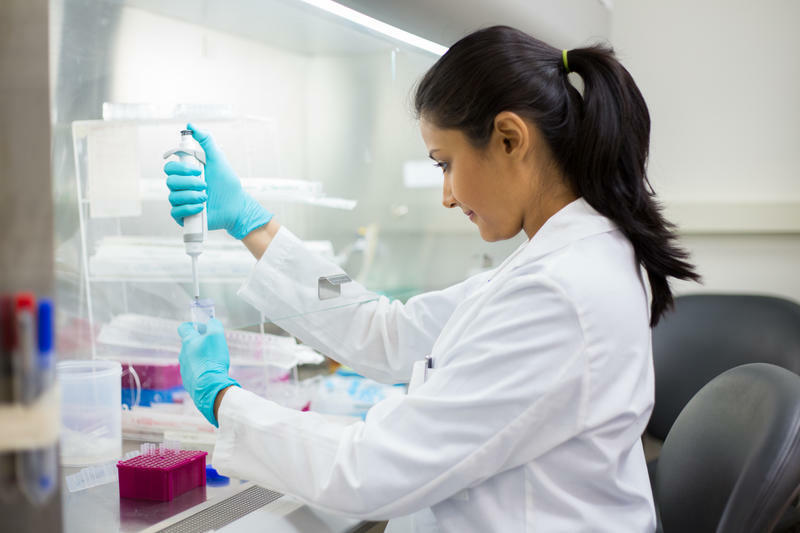 West Virginia University has been awarded 11.2 million dollars to establish a center that focuses on what might make a tumor more likely to grow. The National Institutes of Medicine awarded WVU a five-year grant to study microenvironments surrounding tumors. The idea is that just as a plant is likely to grow in a sunny garden, a benign tumor may be more likely to grow or become cancerous if its surroundings are primed for growth. The health research organization The Commonwealth Fund released state fact sheets this week showing changes over time in the percentage of uninsured adults, and enrollment in marketplace plans and Medicaid, among other things. The report outlined the changes to health care coverage and access since the inception of the Affordable Care Act. In West Virginia, the number of uninsured adults went from 23 percent in 2010, to 9 percent in 2017. For the same time period, the number of adults who went without care because of cost fell from 24 to 18 percent. 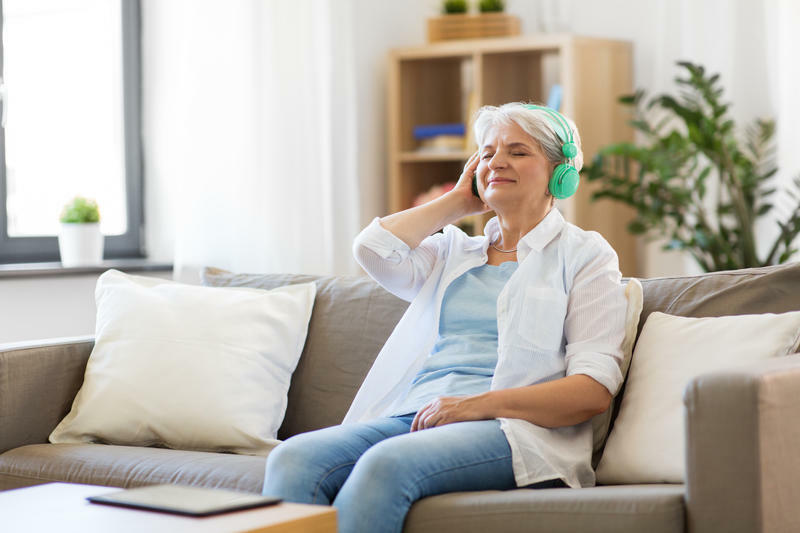 An epidemiology professor at West Virginia University School of Public Health is studying the potential benefits of simple meditation or music listening for improving memory and cognitive functioning in adults exhibiting warning signs for Alzheimer’s. Teachers gathered on the steps of the state Capitol Sunday to rally support for electoral candidates who say they will make “fixing” the Public Employee Insurance Agency a top priority. Organizers hope to continue the momentum they built during the March teacher’s walkout. 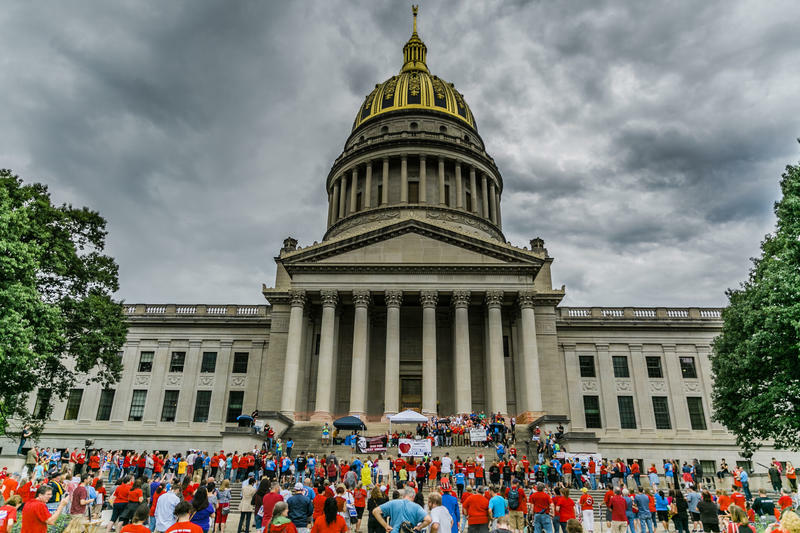 That action resulted in a 5 percent pay increase for WV teachers and other state employees. Now, they want to tackle PEIA. 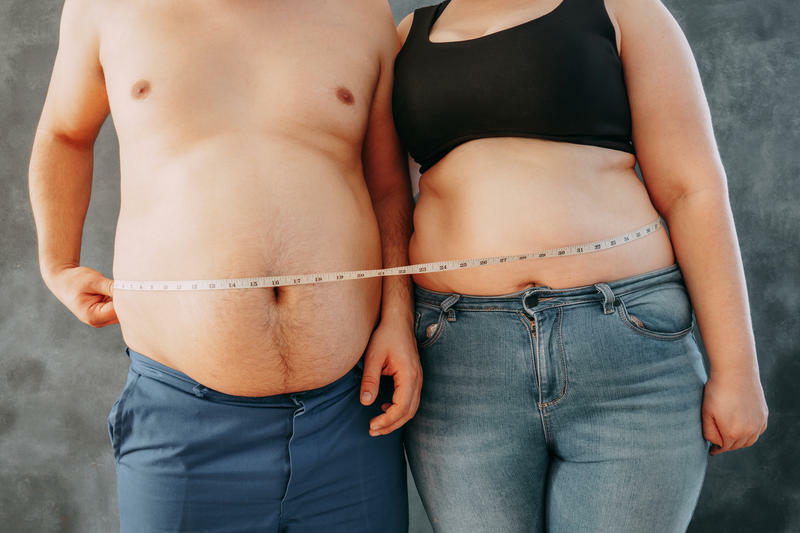 Despite improved state policies to prevent obesity, adult obesity rates now exceed 35 percent in seven states, according to a new analysis. 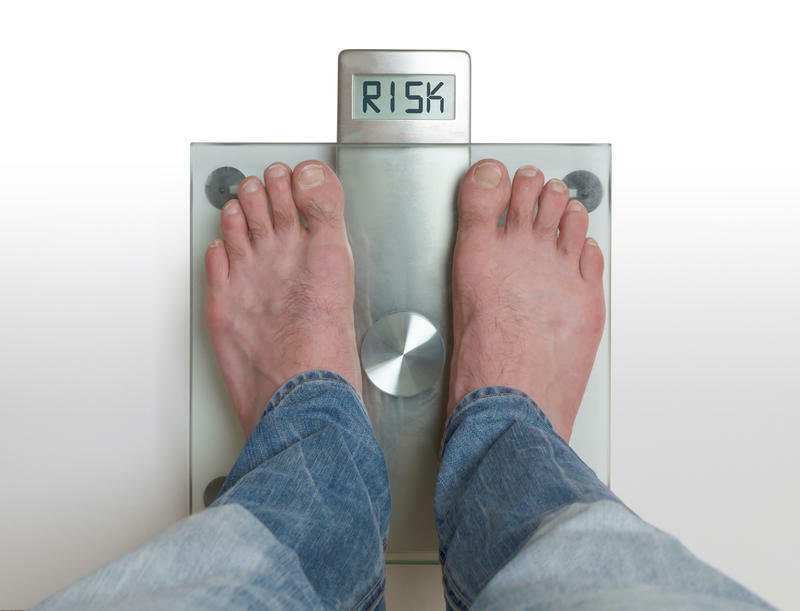 West Virginia ranks number one for obesity and obesity-related diseases such as diabetes and hypertension. In the annual Robert Wood Johnson State of Obesity report, researchers found West Virginia's adult obesity rate is currently about 38 percent, up from around 24 percent in 2000 and approximately 14 percent in 1990. The current rate is fairly stable from last year’s data. 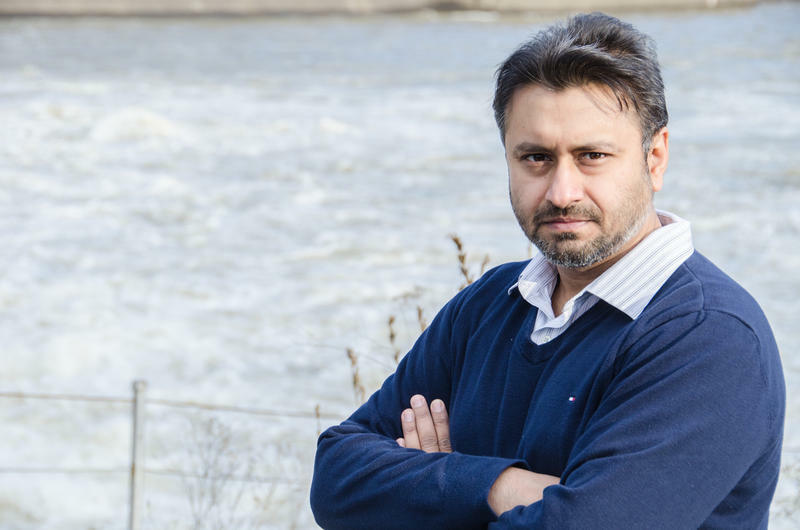 Antar Jutla is a professor of civil and environmental engineering at WVU. Jutla has been instrumental in developing a computer program that has helped predict and prevent the spread of cholera in war-torn Yemen. Kara Lofton spoke with Jutla about how super computers and data can impact the spread of waterborne diseases after both natural and manmade disasters. 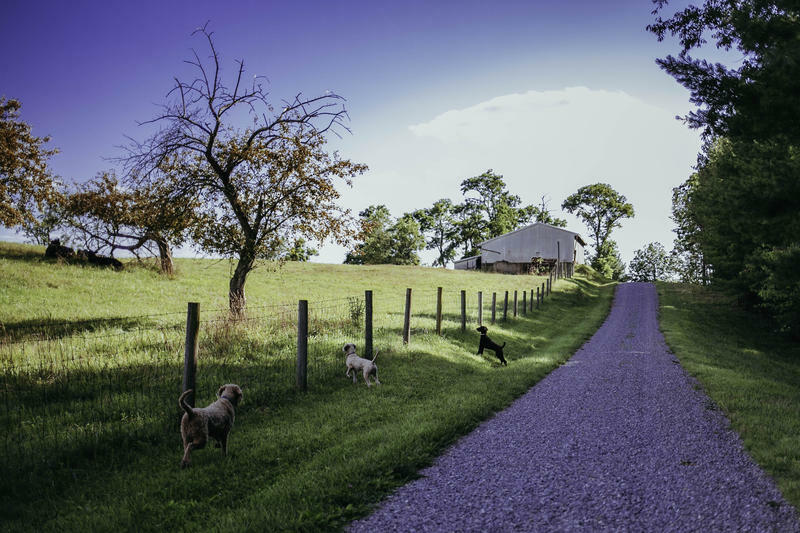 An analysis of 130 metropolitan areas found that Appalachia has some of the highest rates of pre-existing health conditions in the nation. The report comes in the midst of continued federal proposals to weaken pre-existing condition requirements of the Affordable Care Act. Among other things, the ACA guaranteed people access to insurance regardless of how healthy they are. 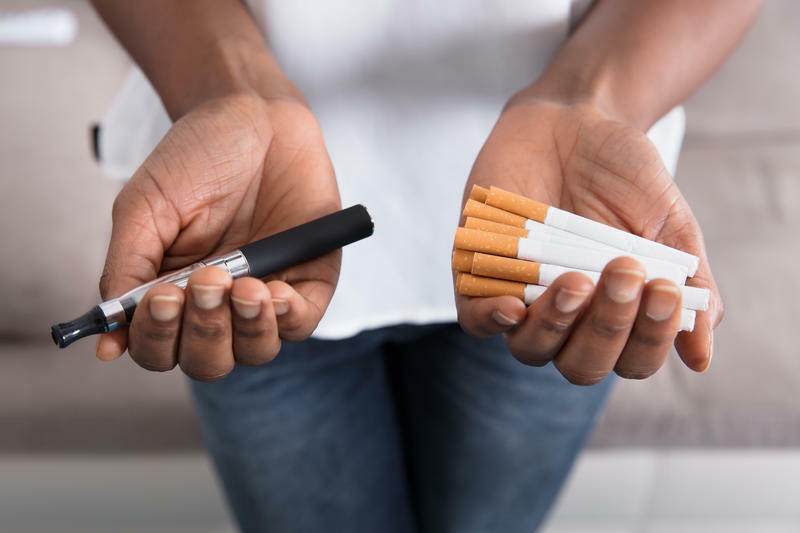 Prior to the ACA, insurance companies could decline to provide insurance to people with type two diabetes or cancer, for instance. For friends, Becka, Holly and Katie, findings spaces where they feel safe to speak, act and think the way they want can be hard to find. Getting outdoors, often with one another or other female companions, is one place the can do that. 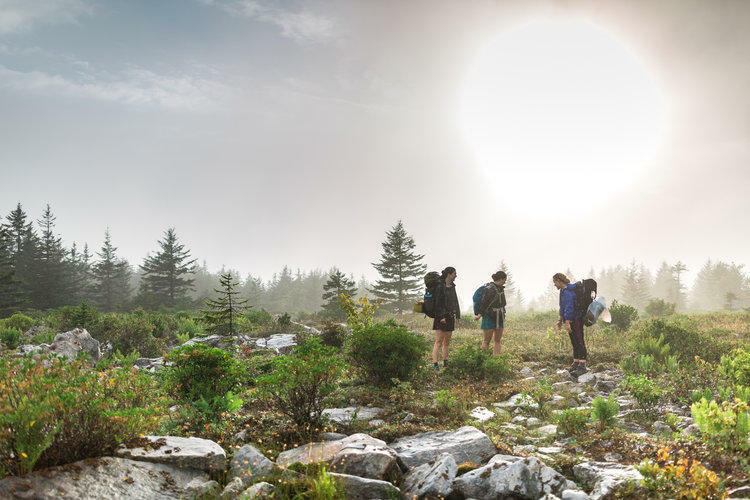 During a recent two-day backpacking trip in the Dolly Sods Wilderness in Tucker County, they recounted some of the freedoms they feel afforded in the wilderness. 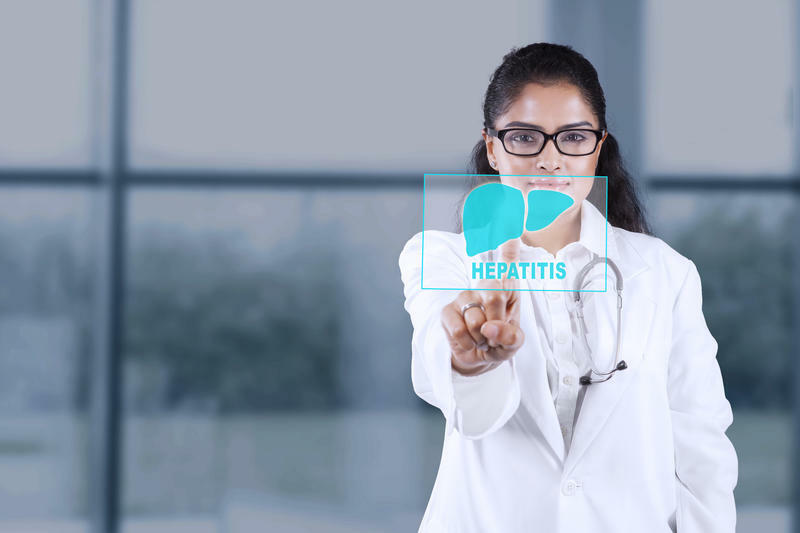 The Centers for Disease Control and Prevention is stepping in to help the West Virginia Bureau for Public Health track data and investigate a 2018 Hepatitis A outbreak. 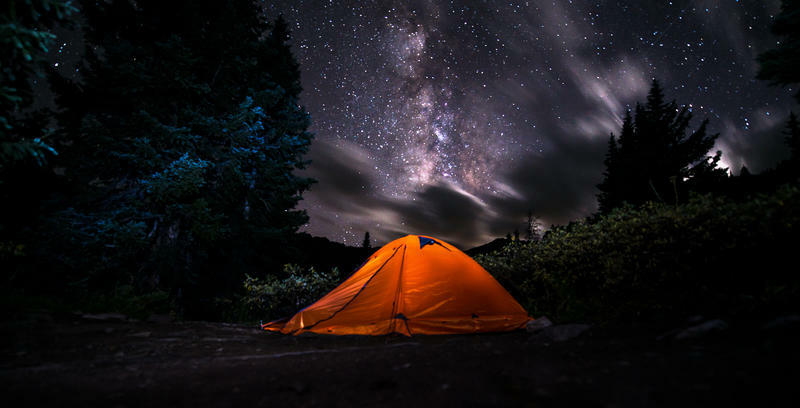 The DHHR reports that as of mid-August, West Virginia has had 975 cases of Hepatitis A in 2018. The majority of these cases have been in Kanawha followed by Putnam counties. Therefore, the CDC will focus its efforts in these areas as well. A new study found checking work email during nonwork hours may be detrimental to your health. 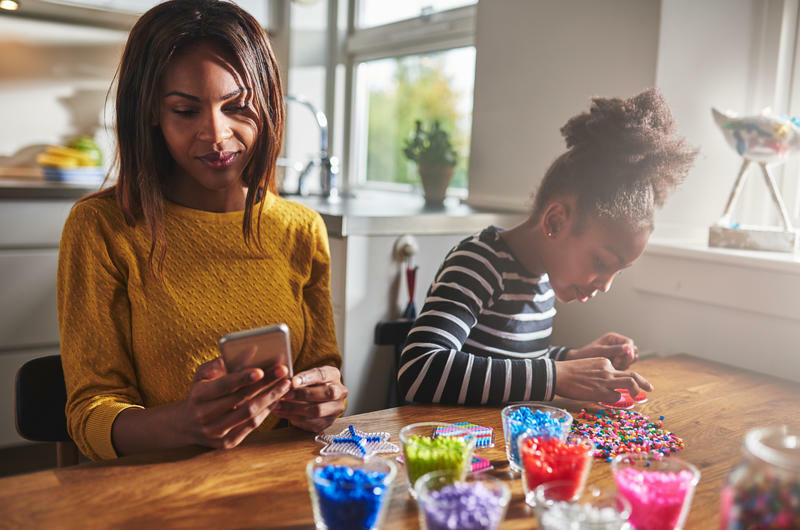 The report out of Virginia Tech found that when employers expect personnel to monitor work email after hours, the result was increased employee anxiety, which affected not only the worker themselves, but their families as well. 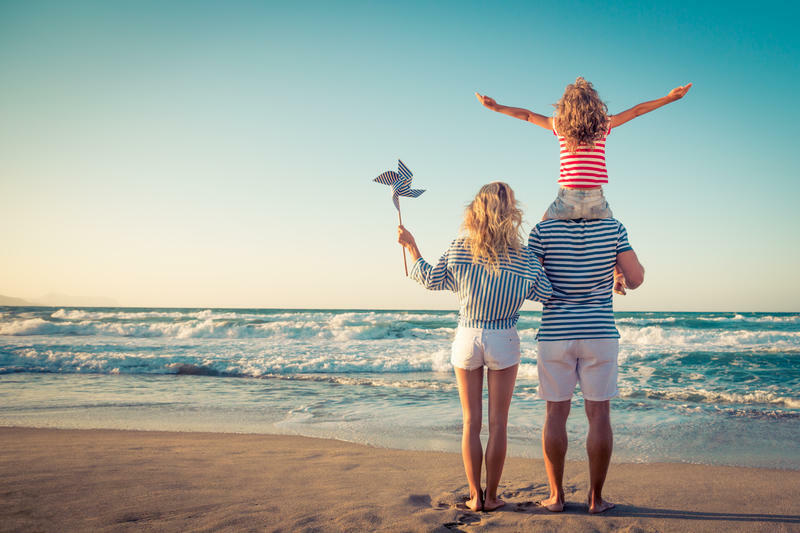 The study found that employees don’t actually need to spend time on work in their off hours to experience harmful effects – just the expectation of availability was enough to increase strain for employees and their significant other. If you are night owl struggling with your weight, you may want to consider becoming early bird instead. 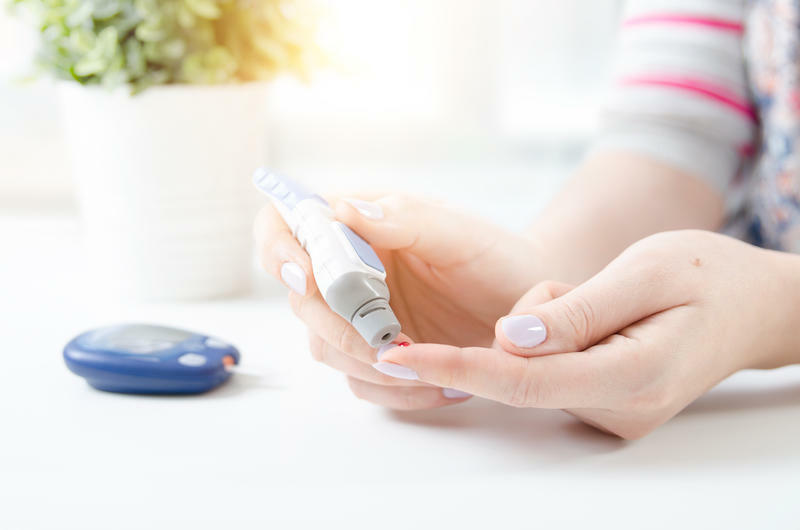 A new study has found people with prediabetes who have an “evening preference,” have a higher body mass index than those who do things earlier in the day. Prediabetes is a condition in which blood sugar levels are higher than normal but not yet type 2 diabetes. The study compared patients with prediabetes who go to bed, eat meals, and are more active and alert later in the day with those who do things earlier in the day. 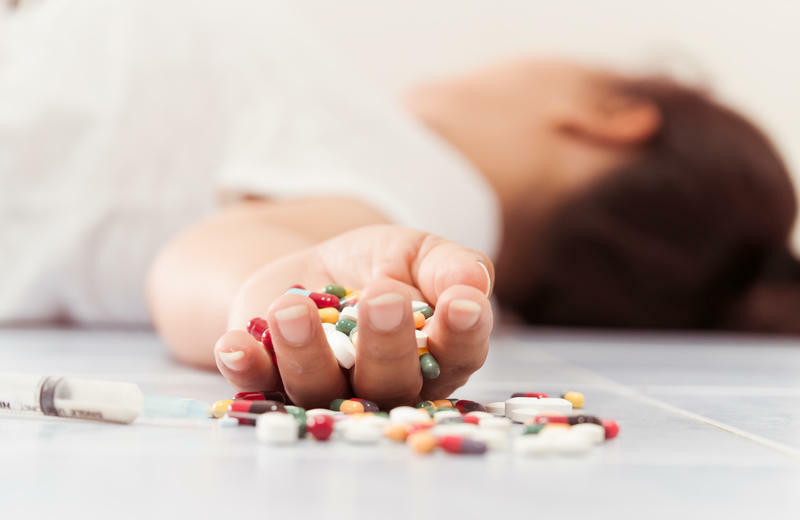 Research from the private health care research organization the Commonwealth Fund found that nationwide, while drug deaths were the smallest contributor to deaths of despair in 2005, they were by far the largest in 2016. In the same time period, deaths from suicide and alcohol rose 25 percent. If doctors learned that one of their patients had died from an overdose, they were more likely to reduce the number and dose of opioid drugs they prescribed future patients compared with doctors who had not been notified, according to a new study from the National Institutes of Health. 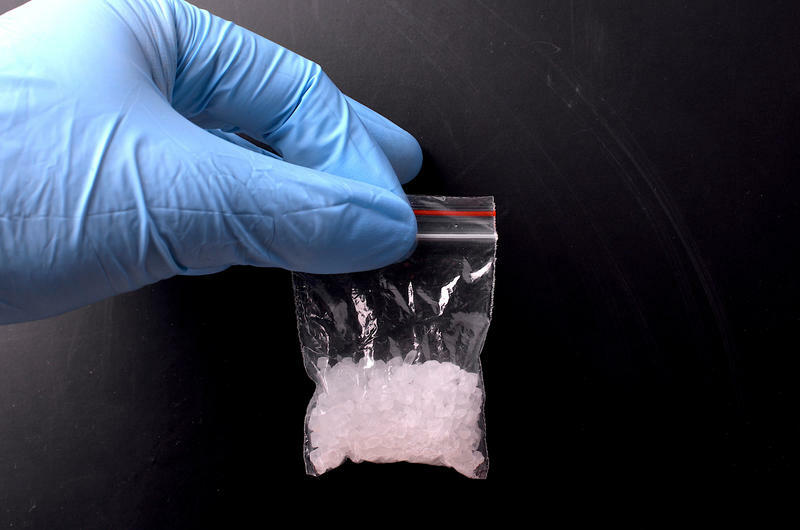 The study found that physicians who received a letter from the medical examiner’s office informing them that one of their patients died from a drug overdose reduced the number of opioids they prescribed by almost 10 percent in the following three months. Studies have found that American millennials lead the country in pet ownership, fueling the $69 billion pet industry — an industry that has grown three times since the mid 90s. A few weeks ago, community members and physicians gathered for a town hall in Beckley, West Virginia. On the agenda? Whether a new psychiatric clinic downtown should be allowed to do medication-assisted treatment from their building. Teubert was acting as the spokeswoman for others opposed to the facility, which seemed to be in the overwhelming majority in the meeting. One recent evening at Blackwater State Park, naturalist Paulita Cousins was leading about two dozen visitors on a night hike by the lake. “When it’s dark we’re naturally supposed to be ...?” she asked. “Sleeping,” the group responded in unison. 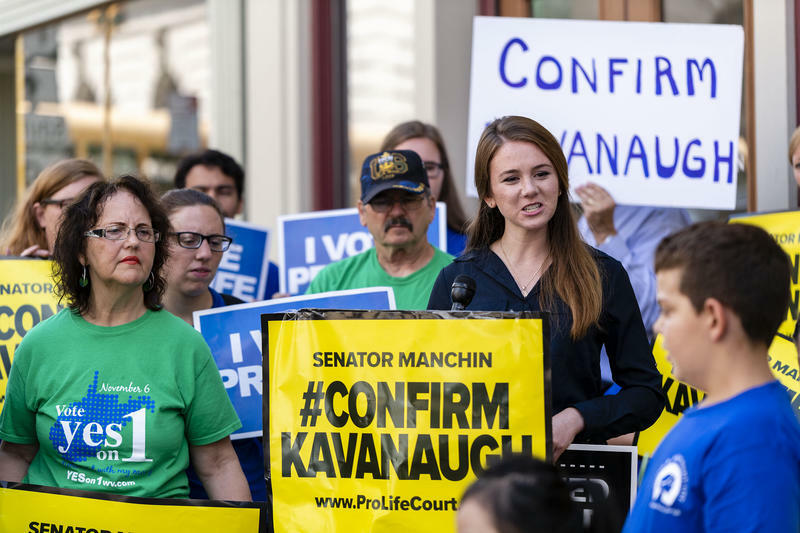 To the background of interstate traffic, members of the group Pro-life Court Coalition stood in front of Senator Joe Manchin’s Charleston office, asking Senator Manchin to confirm Kavanaugh, a pro-life supporter, as the new Supreme Court Justice. “Once again, President Trump is keeping his word by nominating Judge Kavanaugh, an extremely well-qualified judge who will respect and uphold the constitution, not legislate from the bench,” said Jill Stanek, chair of the conservative anti-abortion advocacy group Susan B. Anthony List, and one the speakers. 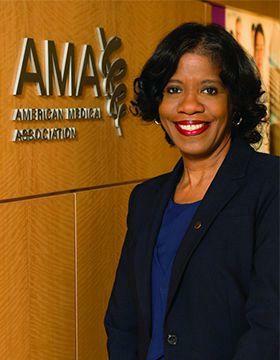 West Virginia native doctor Patrice Harris has been elected as the first black woman president of the American Medical Association. Harris spoke with reporter Kara Lofton recently about her new appointment and what she hopes to accomplish in the position. LOFTON: West Virginia, and Appalachia as a whole, have a history of health issues. Being familiar with this region, what policies might help improve the health of this region from the perspective of the American Medical Association? Want People to Take Their Medication? Don't Charge Them. 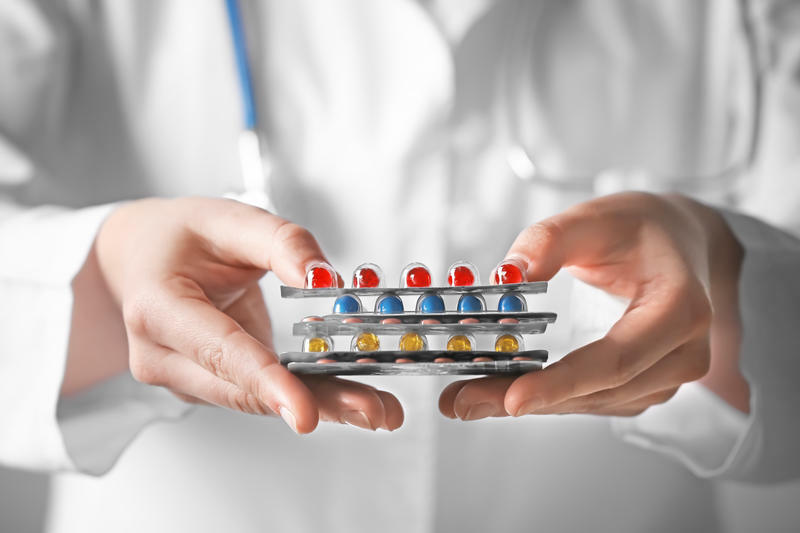 Medication adherence – or lack of it is a really big deal in healthcare. A 2017 review in the Annals of Internal Medicine found that Americans not taking medicine as prescribed caused 125,000 deaths, 10 percent of hospitalizations and cost the healthcare system between $100–$289 billion a year. But a new study has found an easy fix for the problem. Basically? Charge people less. 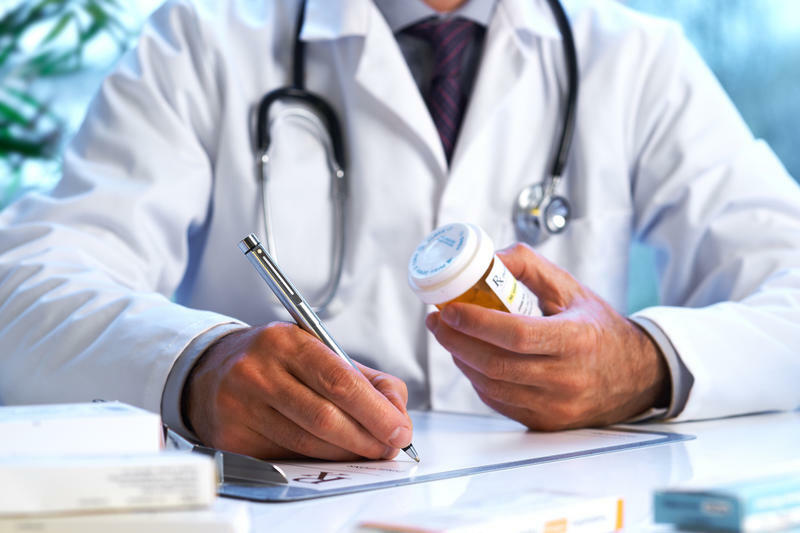 The study published this month in Health Affairs found that the more patients have to pay for their prescriptions, the less likely they are to take them as directed.